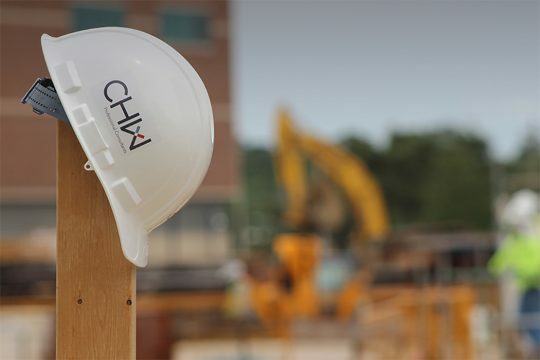 You might call them the backbone of the organization, the heartbeat of the project, or the brains behind the build, but we call them our CHW team. 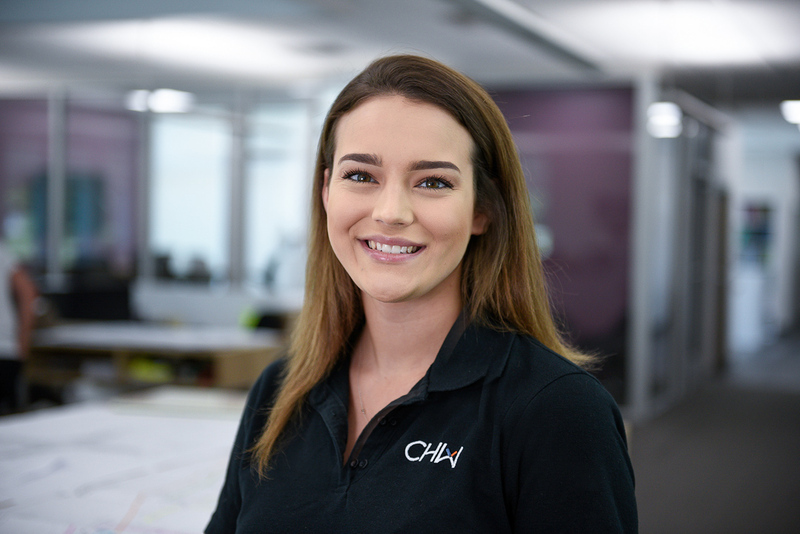 From land surveyor projects to landscape architecture jobs, the CHW Team does everything with purpose. 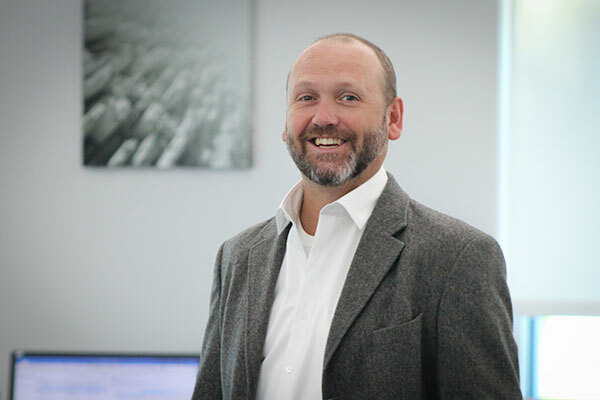 Robert Walpole is President and Principal Engineer at CHW Professional Consultants. Since joining the firm in 1997, his responsibilities include management of all technical and non-technical staff in, transportation engineering, civil engineering, construction administration services, and construction engineering inspections. 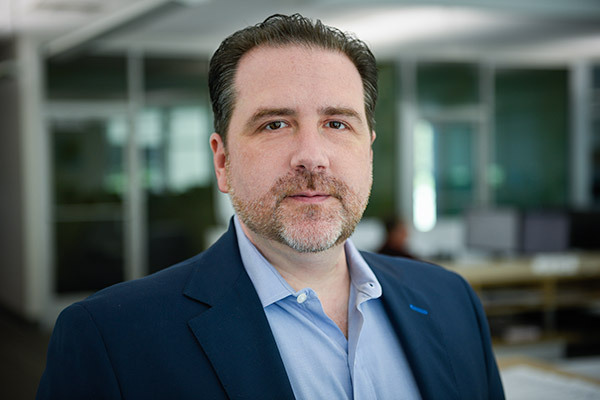 Working with communities across the State of Florida, Robert’s professional work focuses on designing and engineering infrastructure for the built environment. Working on a master planning level, he has led and participated in site-specific land planning for all types of development ranging from municipal infrastructure to healthcare, institutional, commercial, master planned communities, and university campus planning. 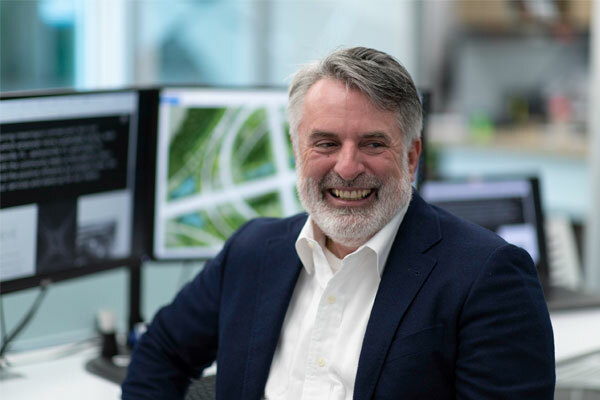 Utilizing sound civil engineering principals and a deep understanding of the urban design and construction process, he leads development teams through conceptual land planning, site design, and project implementation. 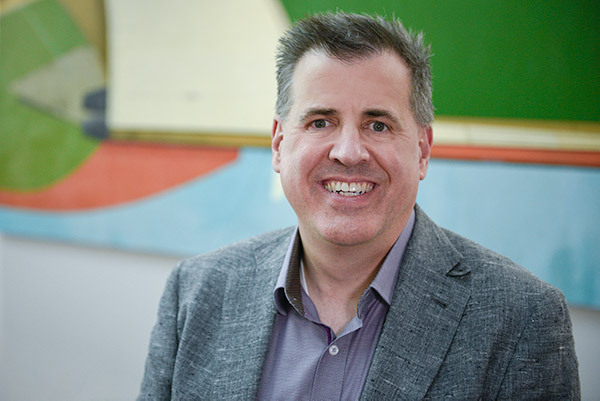 Kevin Hewett is a CHW shareholder and Vice President. He joined the firm in 1997, has served as Vice President since 2007. He has 33 years of experience in the Land Surveying Industry. Kevin’s experience extends across the profession’s broad spectrum of public and private clients’ land surveying needs. 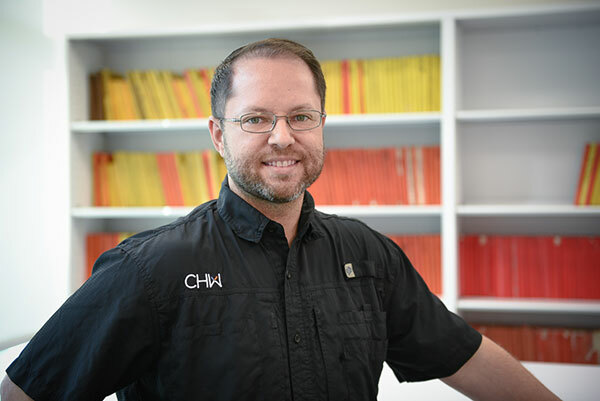 Kevin leads CHW’s Land Surveyor Department, while providing leadership to CHW’s Directors in the firm’s execution of project management services. Gerry Dedenbach is a shareholder and Vice President at CHW Professional Consultants. 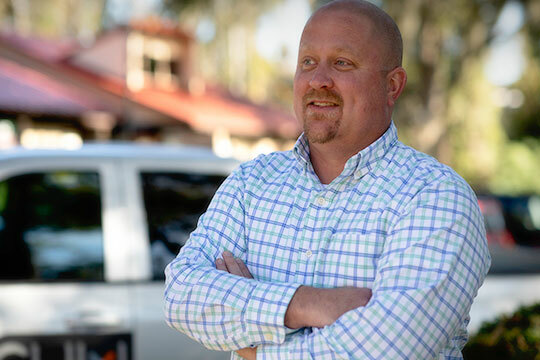 Since joining the firm in 2003, Gerry has been providing professional land planning services throughout Florida. 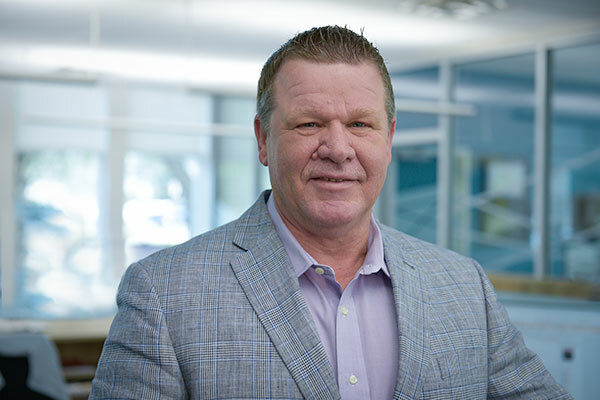 Bringing regional experience and a proven ability to work across a variety of projects and with all client and regulatory levels, Gerry continues to expand CHW’s client base, while bringing continued innovation to clients. As CHW embarks on an era of targeted expansion and client retention, he leads the effort throughout the region and locally. His responsibilities include leading Business Development, Strategic Projects, and Strategic Goals Implementation. E.J. Bolduc III is Vice President of the Land Planning, Urban Design, and Landscape Architecture group at CHW Professional Consultants. E.J. has been practicing landscape architecture for more than 20 years. He is a graduate of the University of Florida and is a Registered Landscape Architect in the State of Florida. He is a LEED Accredited Professional by the U.S. Green Building Council (USGBC). 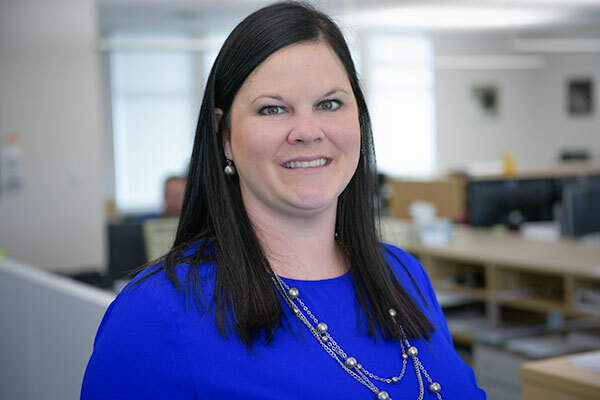 Taylor Rose is the Vice President of Operations and General Counsel at CHW Professional Consultants. In his role, Taylor oversees Legal, Finance, Accounting, Office Management and Facilities, IT, and Marketing + Communications. Taylor is responsible for providing leadership that mirrors CHW’s vision, mission and core values. Monique Heathcock is Director of Transportation Engineering at CHW Professional Consultants. Monique joined CHW in 2002. 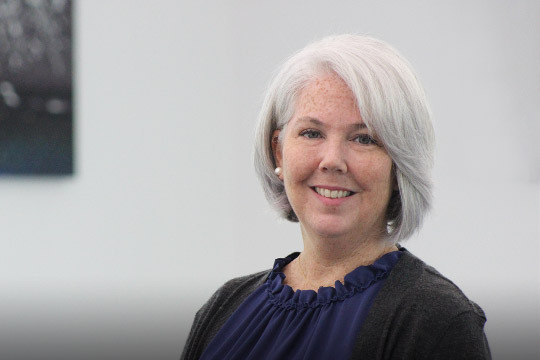 As Director of Transportation Engineering and Public Projects, Monique supervises and manages the department’s staff and actively participates in all phases of the development process from project inception through construction completion. She has been a registered Professional Engineer since 1999, specializing in projects that require transportation engineering and roadway layout and design and/or maintenance of traffic. 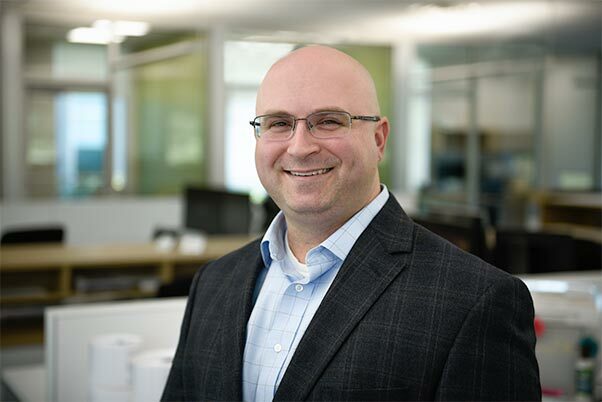 Daniel Young, PE, LEED AP is the Director of Engineering, Land Development at CHW Professional Consultants. He is responsible for wastewater collection and water & fire distribution modeling and design, site and roadway design and layout. Daniel has over 10 years’ experience and has worked with Environmental and Regulatory Permitting agencies such as Florida Department of Environmental Protection (FDEP), Florida’s Water Management Districts, County and City governments, the Florida Department of Transportation, and the Army Corps of Engineers. He will be responsible for coordination with subconsultants, contractors, and technical personnel including coordinating plan and report production with geotechnical engineers, landscape architecture professionals, land planning professionals, and site layout specifics with utility personnel and District staff members. Craig Brashier is Director of Planning at CHW Professional Consultants. Craig is certified by the American Institute of Certified Planners (AICP) and has over fifteen (15) years of experience in Land Planning and project management. Craig focuses on comprehensive and land use planning, zoning, entitlements, and due diligence analyses. His breadth of experience ranges from advising clients and local governments on Comprehensive Plan text and map amendments to large-scale planning efforts with extra-jurisdictional and regional impacts. Craig works with large- and small-scale commercial property owners, local governments, the general public, and stakeholders to promote economic growth through community reinvestment. Laurie Hall is the Director of Landscape Architecture at CHW Professional Consultants. 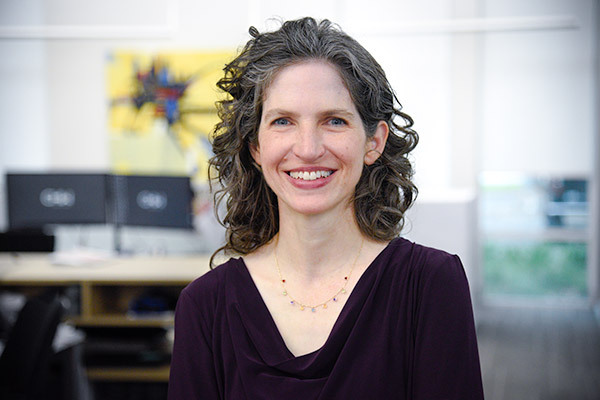 Laurie is a Registered Landscape Architect with over ten years of experience in a wide range of commercial, multi-family residential, and campus projects. 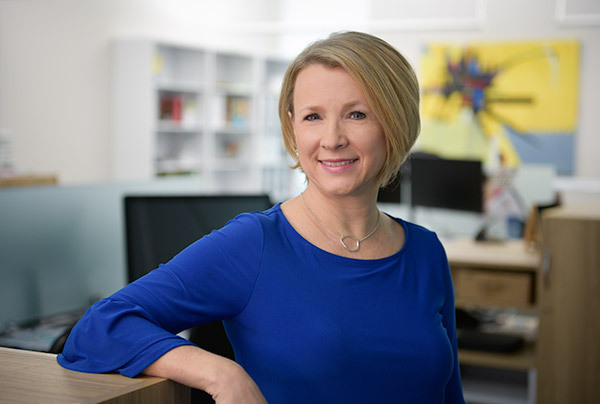 She is experienced in providing urban design, project management, presentation graphics, construction documentation, and construction administration services. 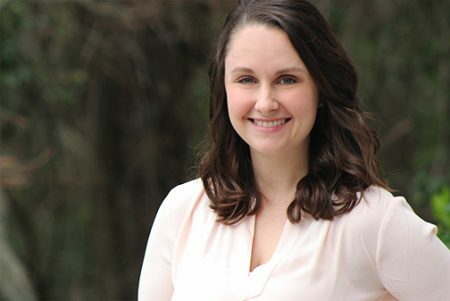 Missy Boyer is Marketing Communications Director and in-house graphic designer for CHW Professional Consultants. 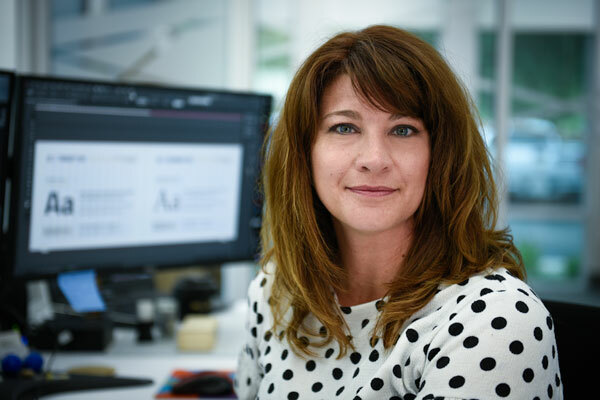 Missy has over 20 years of experience in the realm of visual communications and graphic design, and over 15 years as a marketing professional. 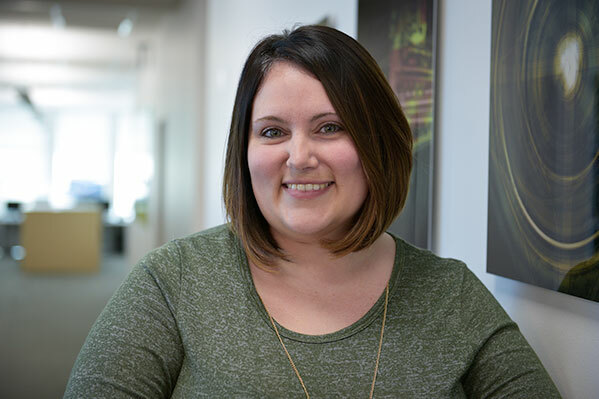 Missy is responsible for developing and maintaining marketing strategies to meet organizational objectives. 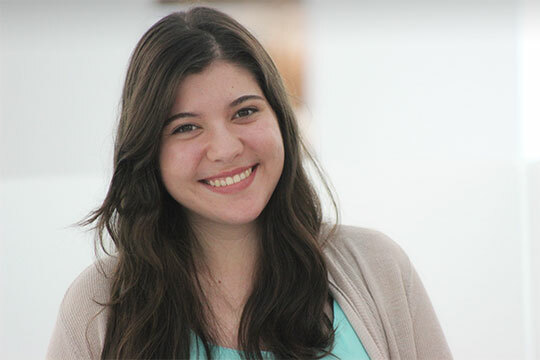 She utilizes design and develops effective marketing communications using varied mediums and channels, online and offline. Jason Claus serves as Director of CHW’s office in Jacksonville. 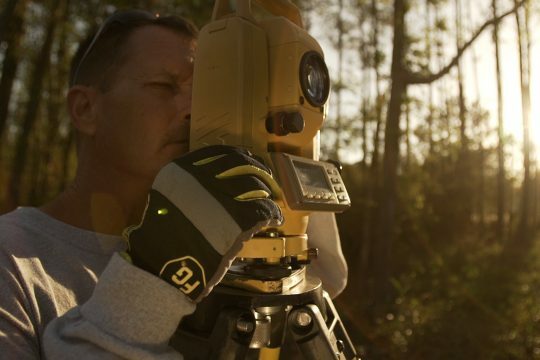 Jason has over 22 years of experience and is a certified professional land surveyor and mapper in both Georgia and Alabama. He is proficient in AutoCAD, robotics, GPS equipment, and field software. 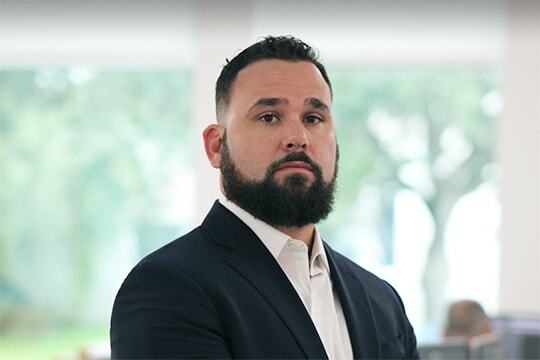 Jason is responsible for overseeing all aspects of CHW’s office in Jacksonville including operations, quality control, accuracy and attention to detail while always emphasizing professionalism. Tony Caggiano, Jr., P.E. is a registered professional engineer with over 10 years of experience, serving as CHW’s Director of Construction Services. His primary focus is to promote and facilitate effective communication between all project stakeholders, regardless of project type, end user, or industry. Tony incorporates overall oversite of our Construction Engineering Inspection team of civil engineers, engineering interns, and construction engineering inspectors whose collective goal is success by managing and effectively executing client expectations. Land surveyors measure and map just about everything on the land, in the air, or in the ocean — but at CHW, we like to stick to our Floridian home turf. 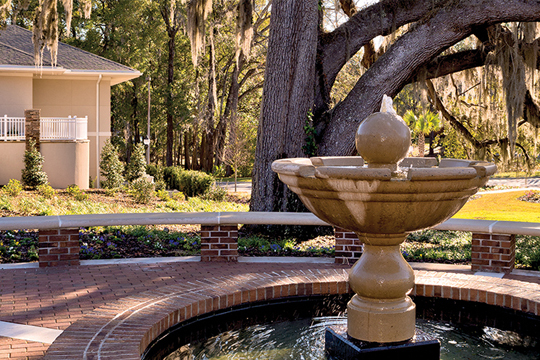 Our team of surveying professionals focus on cost-effective, accurate data collection in Gainesville, Ocala, and Jacksonville to help you determine the scope of your project. The roads that carry you to your destination, the foundation on which you stand, and the water that splashes from your faucet are made possible by civil engineering. 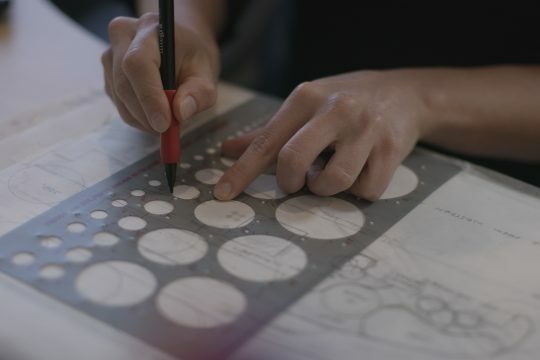 Our civil engineers approach each project by analyzing the bigger picture and fine-tuning the smallest details. There’s more to getting from point A to point B than meets the eye. 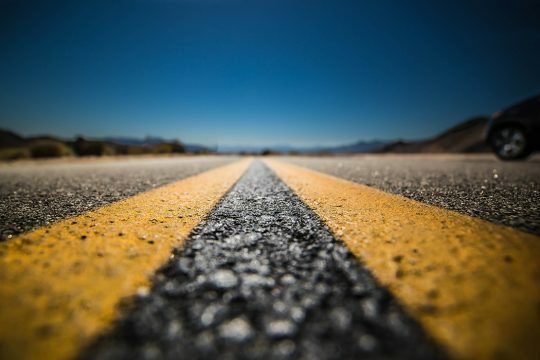 From choosing the asphalt type to forecasting traffic, our transportation engineering team works to provide roads that are convenient, environmentally compatible – and most importantly, safe. Land planning shapes the vision of a community, urban design helps bring it to life, and landscape architecture makes it beautiful. Together, our land planning, urban design, and landscape architecture teams enrich our communities. 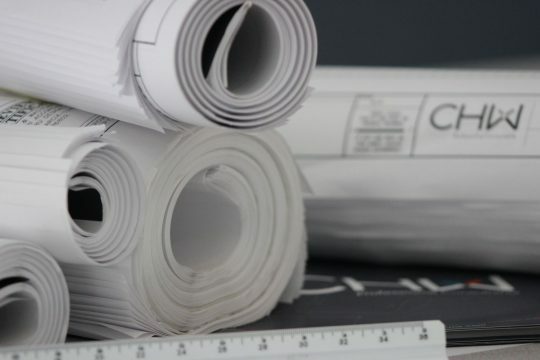 Our experienced construction administration services professionals will guide you through the development process from construction to completion — focusing on details so you won’t have to.